The Automobile Association says Fuel and Road Accident Fund levies that will come into effect from the April are expected to push the petrol price to R16. Petrol will increase by at least 96 cents per litre, with diesel up by 69 cents per litre in April. 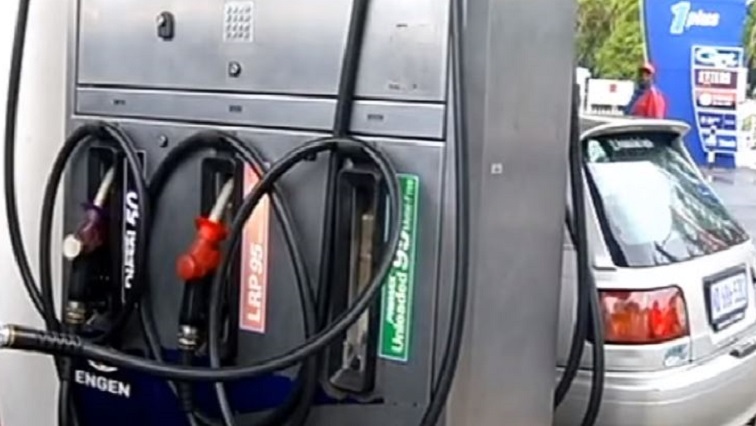 The post Fuel price to increase in April appeared first on SABC News – Breaking news, special reports, world, business, sport coverage of all South African current events. Africa's news leader..